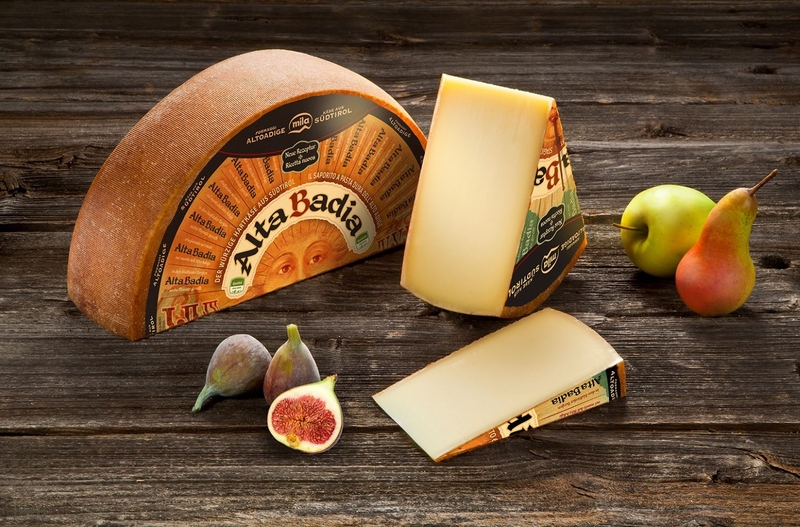 Mila Alta Badia is an aromatic table cheese made in the heart of South Tyrol's Dolomite Mountains with premium fresh milk selected dairies of the Ladin-speaking Gardena Valley. Buy now this product together with Stilfser - Stelvio PDO ca. 500 gr. ready for shipment: in stock Stilfser - Stelvio PDO ca. 500 gr. Buy now this product together with Selchkas Cheese DEGUST ca. 600 gr. Selchkas Cheese DEGUST ca. 600 gr. ready for shipment: in stock Selchkas Cheese DEGUST ca. 600 gr. 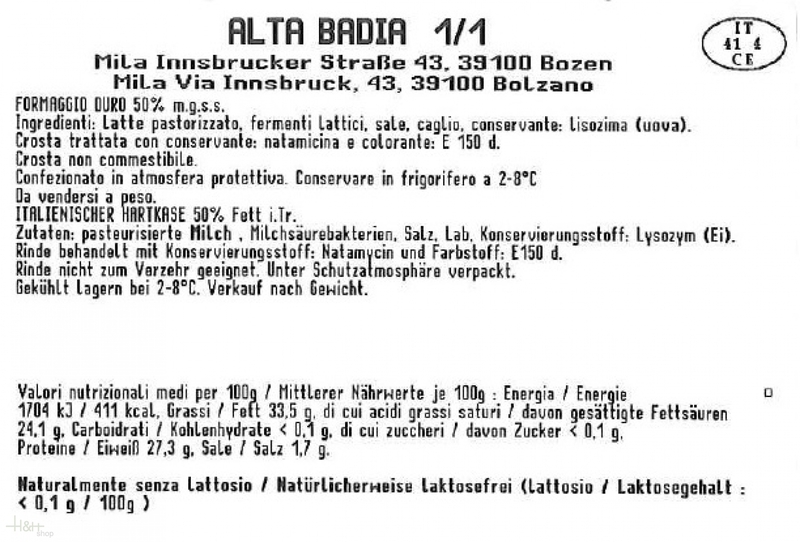 Based an a new EC law the product "Jagertee" is defined as a product with geograficical indication and can only be produced in Austria and has to have "inländer rum" as ingredient.